This year's conference, the 29th Irish Environmental Researchers Colloquium (Environ 2019), will be held at the Institute of Technology Carlow from April 15th to 17th 2019. This year's event is organised via a collaboration between the Environmental Sciences Association of Ireland (ESAI) and the Institute of Technology Carlow; the organising team are working fervently to put an exciting programme in place and will be delighted to welcome you in Carlow in April. 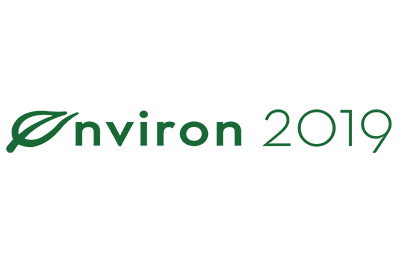 For further information on each of the Environ 2019 Day 2 events, see the full Conference Programme.